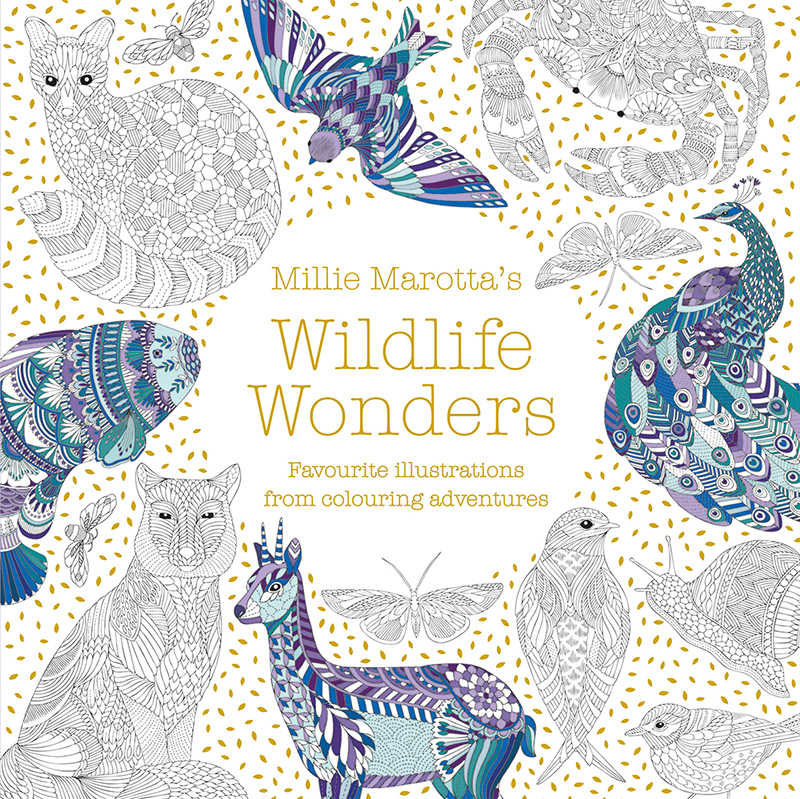 The ultimate Millie Marotta colouring book brings together her favourite illustrations from all her books: Animal Kingdom, Tropical Wonderland, Wild Savannah, Curious Creatures and Beautiful Birds and Treetop Treasures. Featuring 120 illustrations, the book invites colourists to lend their palette to wondrous wildlife from habitats across the world. Among the wildlife waiting to be brought to life with colour are tropical parrots, African lions, sea anemones and an Arctic whale. With 8.5 million books sold, Millie Marotta is one of the most popular colouring book illustrators in the world. This is an essential edition for all Millie Marotta fans, and for those looking to discover her much-loved illustrations for the first time.